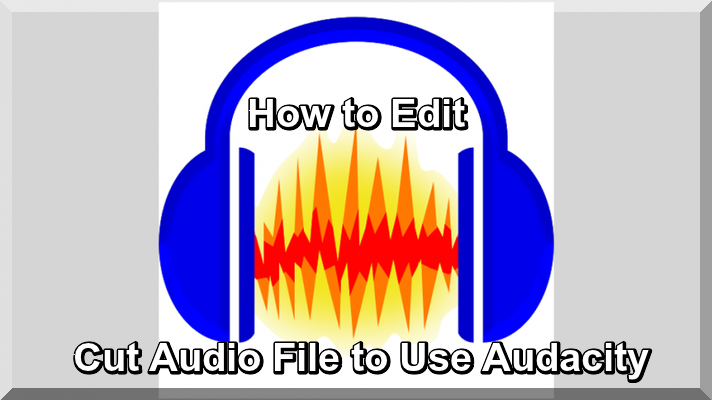 By this useful Article I guide you that how to use Audacity, and how to cut and edit unnecessary, parts from Audio. Audacity is free Audio Editor that you can use to touch up interviews, voice overs, music, and whatever other sound files you have. If you want to move beyond simple cut and crop jobs and etc, it is very easier. This article is very profitable like other technical tutorials. Really Audacity is an wonderful editing tool. One awesome thing you can do with it is edit your mp3 files into whatever you need, heck, make your own ringtones with audacity. Audacity can import many common audio file formats, including MP3, WAV, AIFF, and . If the optional FFmpeg library is installed, a larger range of formats, including WMA and the audio content of most video files, can be imported. Audacity cannot import copy protected music files. If you want to edit music that you have on an audio CD, you need to rip the music into an audio file. Now I guide you step by step that how to remove unnecessary parts and how to select required Audio. In view of the above, I hope you like this article like other tutorials.